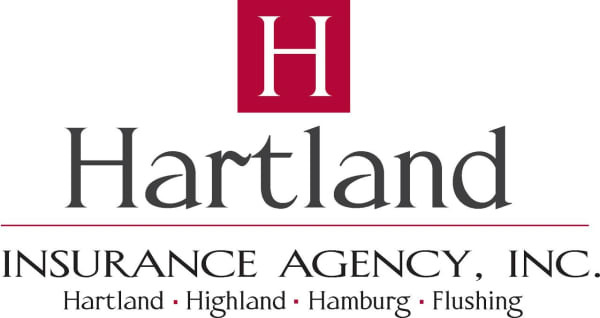 Being a member of the Hartland Area Chamber of Commerce adds prestige to your business, solidifies your standing in the business community and sets you a cut above the rest. Membership helps you and your business gain visibility and connect with potential customers, save money on needed products and services, build a network, reach out through unique marketing opportunities, and enhance your professional skills and knowledge. Alphabetical and categorical listings on the HACC web site as well as the members-only opportunity to advertise your business on the chamber’s web site. As an added benefit, the chamber’s web site is search engine optimized for all major engines so that people throughout the community and around the world can find information about your business, even if they do not search for the chamber and whether or not your business has a web site. Multiple listings in the chamber’s Membership Directory & Community Guide plus the exclusive members-only opportunity to advertise in this valuable and retained resource. With over 4,000 directories making their way into the hands and homes of the people who live, work and visit the Hartland area each year, inclusion in this directory offers essential and significant visibility value. Membership plaque to let all who visit your location know that your business is a Hartland Area Chamber member. Group insurance benefits through Blue Cross/Blue Shield of Michigan; auto insurance for personal & business with Auto Owners. Savings on office supplies through Office Depot, Internet & phone via Comcast Business Class, Constant Contact, and Cleary University. For Office Depot: The Hartland Area Chamber of Commerce has partnered with Office Depot to provide you with a special, members-only program based on the value of the entire membership. Members will save up to 45% on their office supplies, paper, ink, toner, beverages, snacks, cleaning products and copy & print services. For questions, please contact Jessica Samp at 248.842.7514 or jessica.samp@officedepot.com. Access to speakers, training and educational opportunities at chamber events that will help you to grow your business and enhance the skills that make you more in demand as a professional.